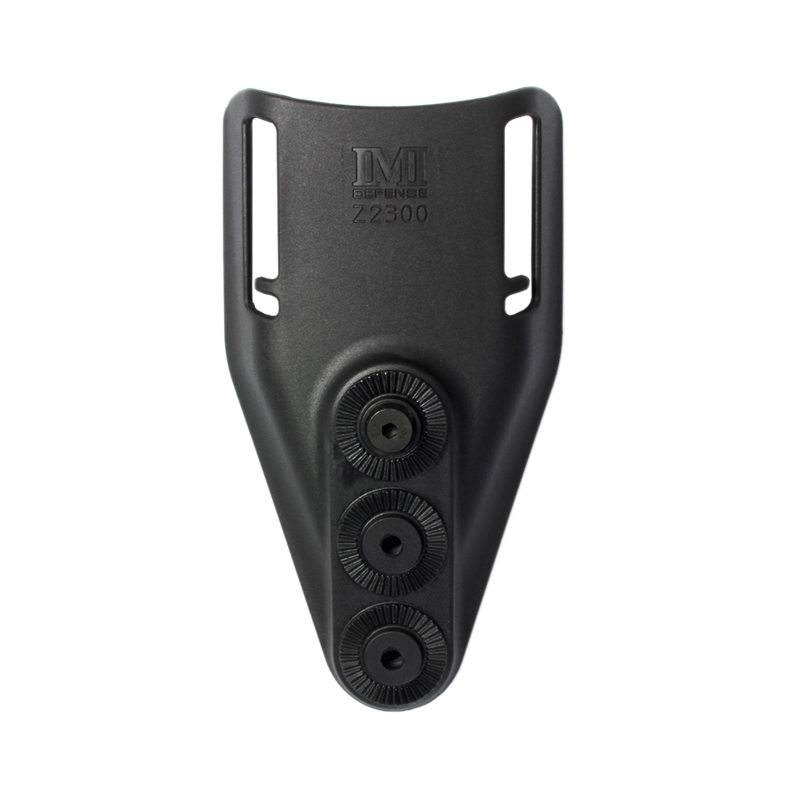 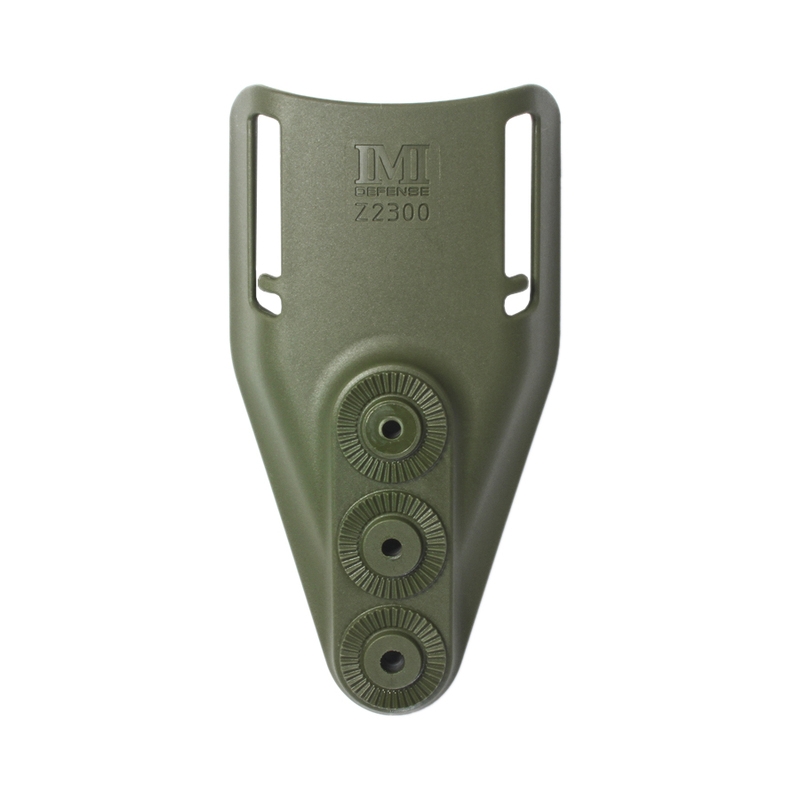 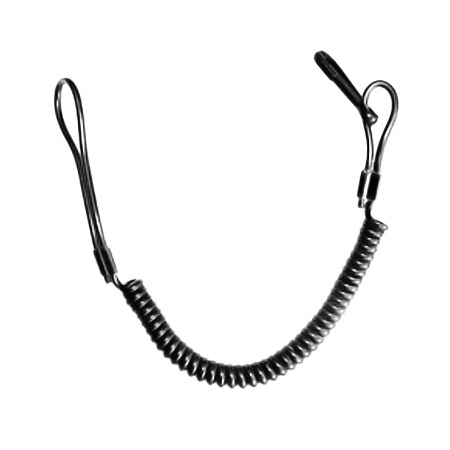 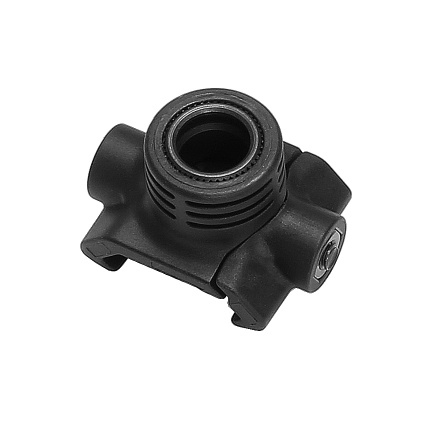 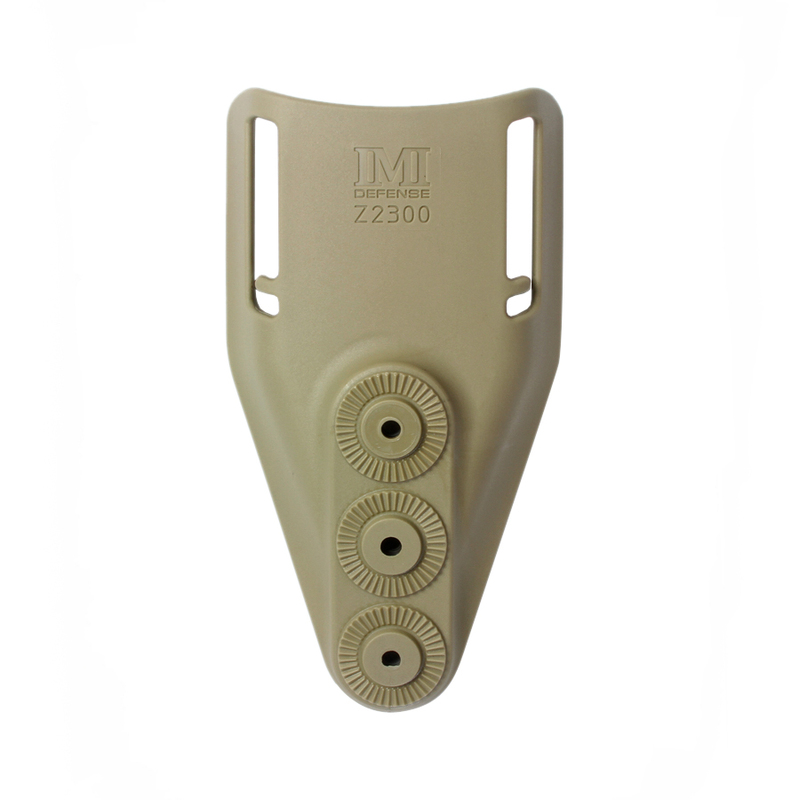 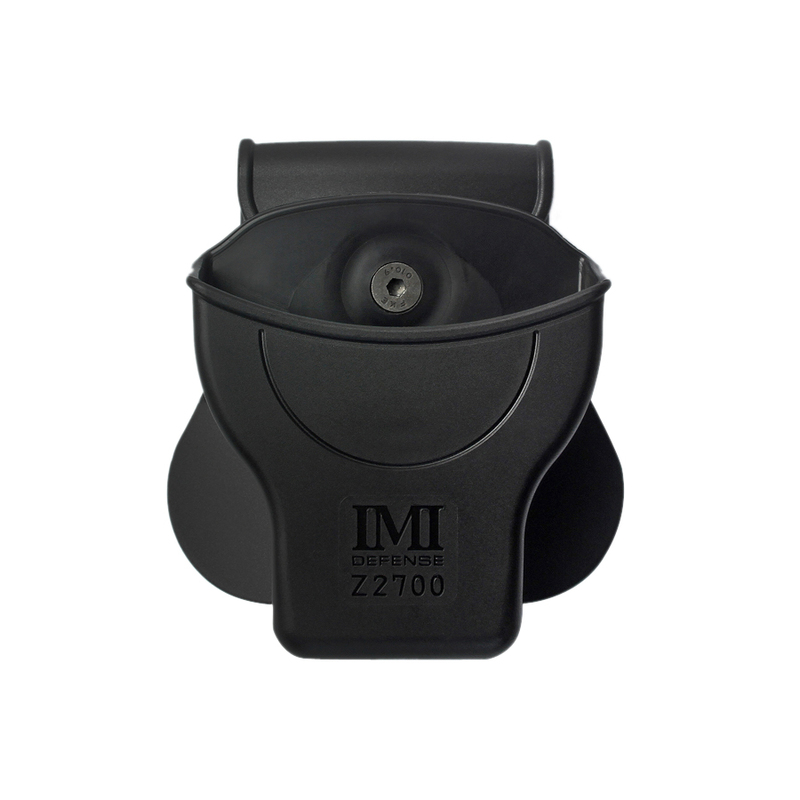 The IMI Defense Low Ride belt loop attachment gives both the tactical and patrol officer the option of the IMI Defense retention in a duty style holster. Whether worn as part of your duty rig, or as a belt mounted holster for tactical use, you get the same great retention system, now in a duty holster. 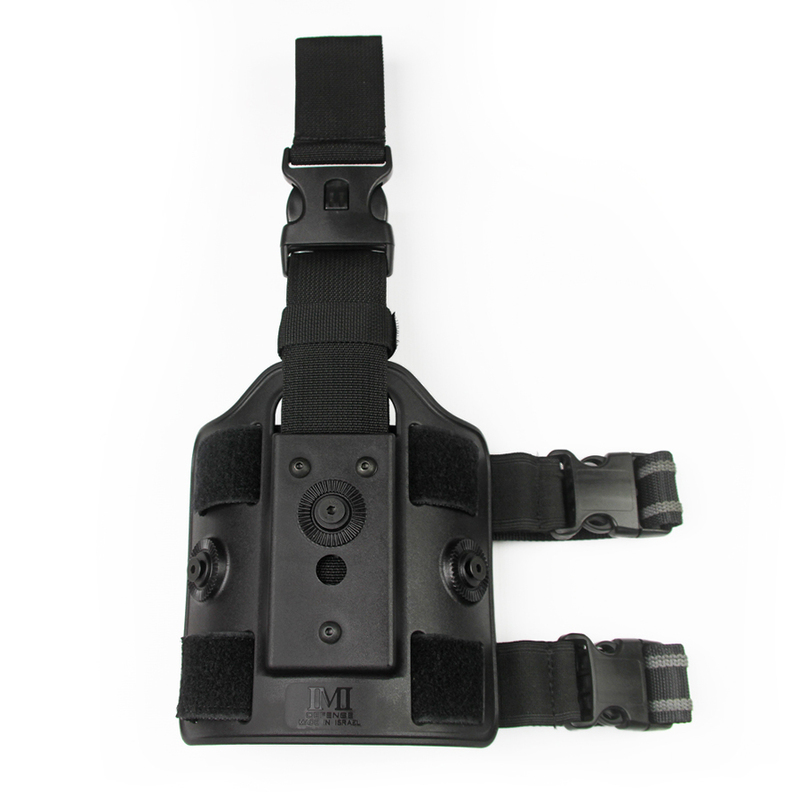 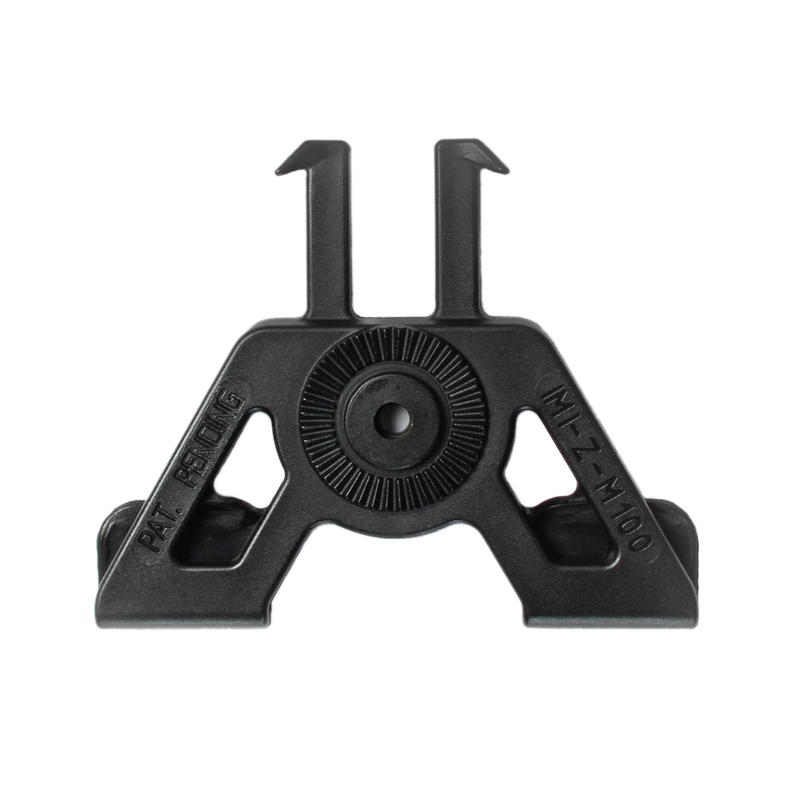 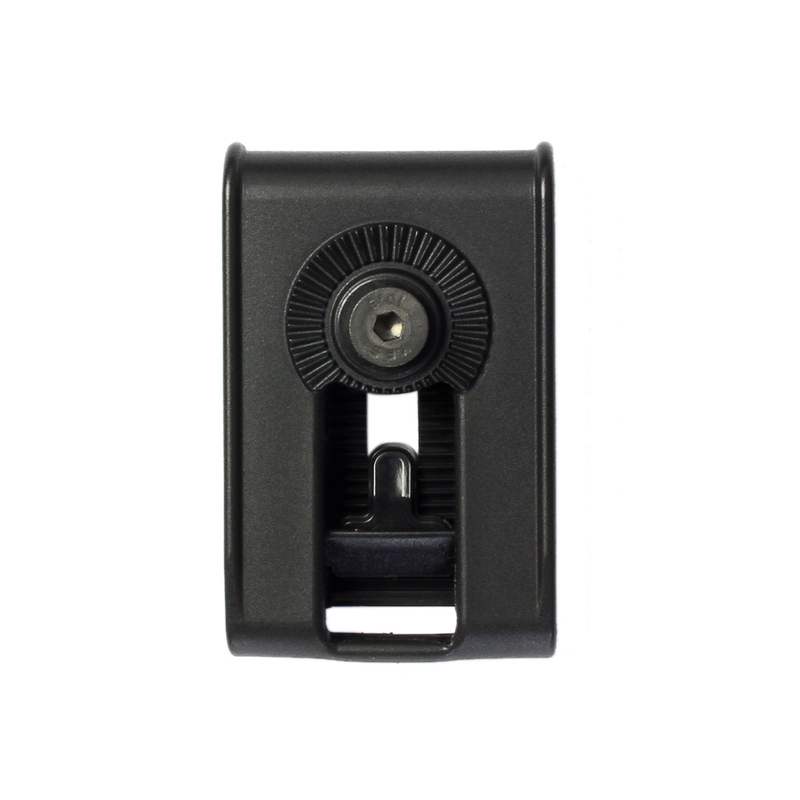 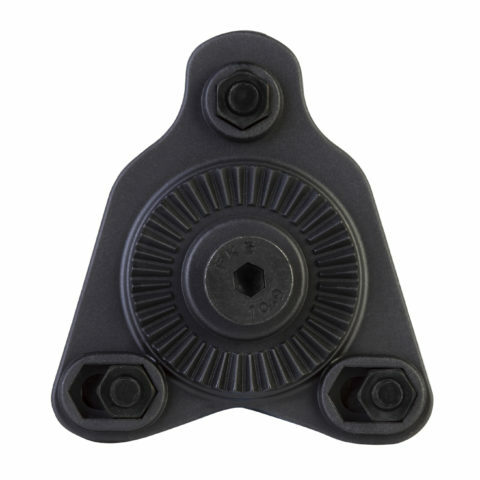 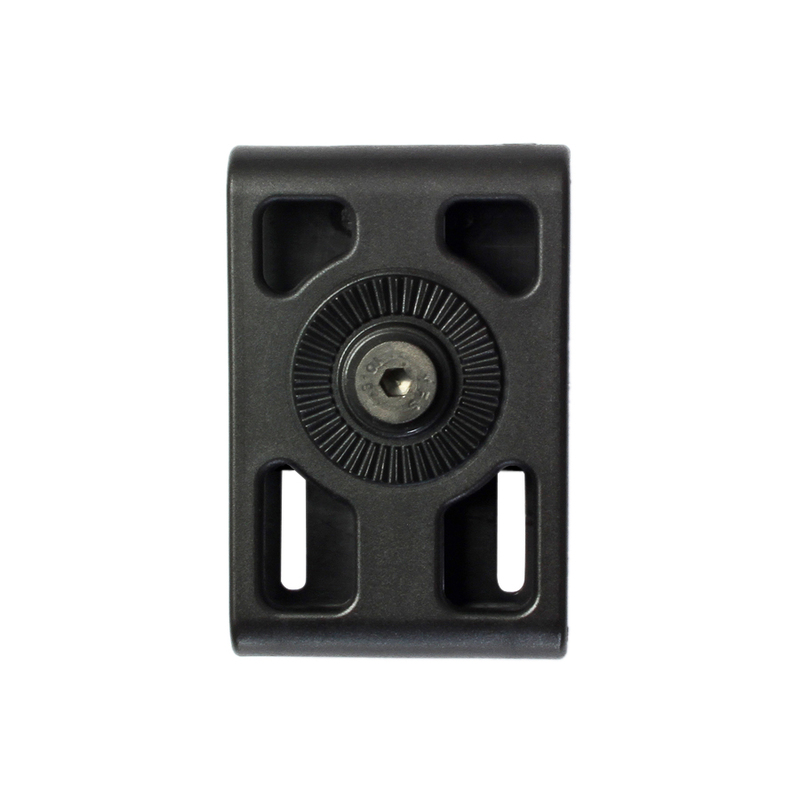 Low Ride belt loop attachment – adjustable with IMI Defense roto system polymer holsters and polymer magazine pouches.